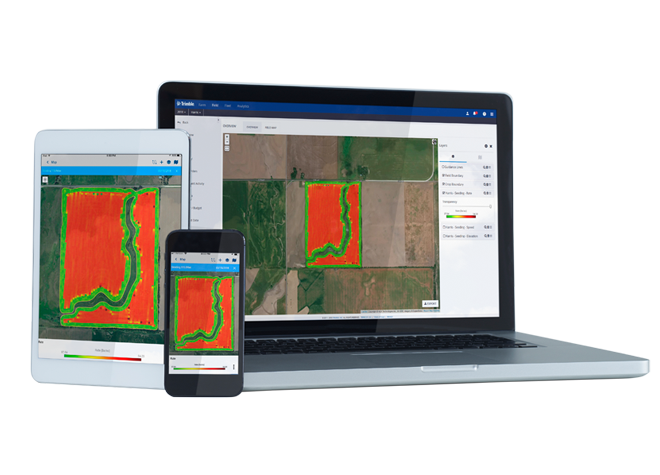 SIS leverages advanced sensors and intelligent targeting and geo-processing algorithms to produce high resolution, accurate soil and topographic information. 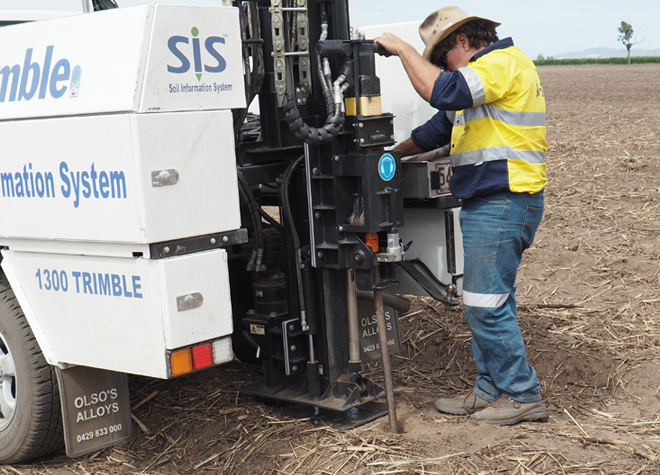 By providing a greater understanding of the physical and chemical characterization of the soil — including how inputs move through the soil — SIS enables more effective solutions for dealing with the unique challenges of problem spots in the field. Understand detailed soil properties for each field, such as soil texture, compaction, root zone depth, moisture retention and availability, and soil fertility. 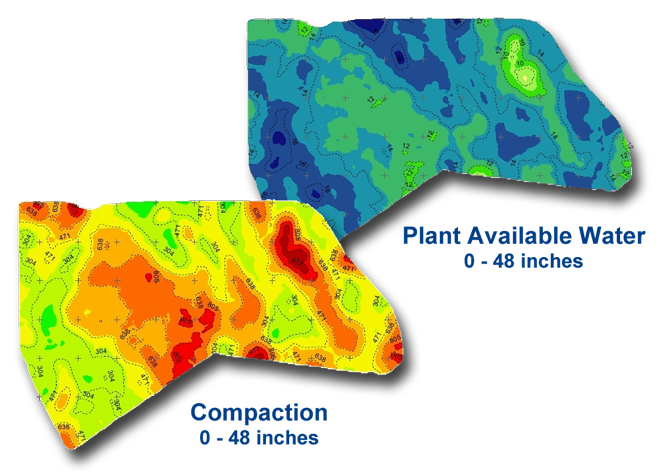 View soil analysis for up to the top 48 inches (122 cm) of the field’s surface in 3D. 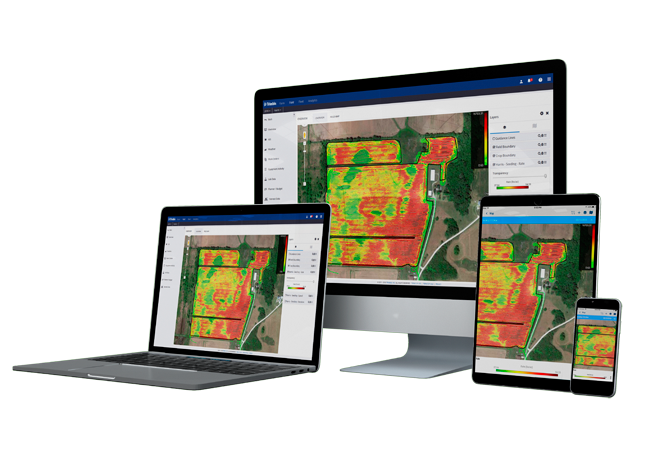 Work with your trusted advisor to create variable rate application maps from the soil map to help maximize plant growth. 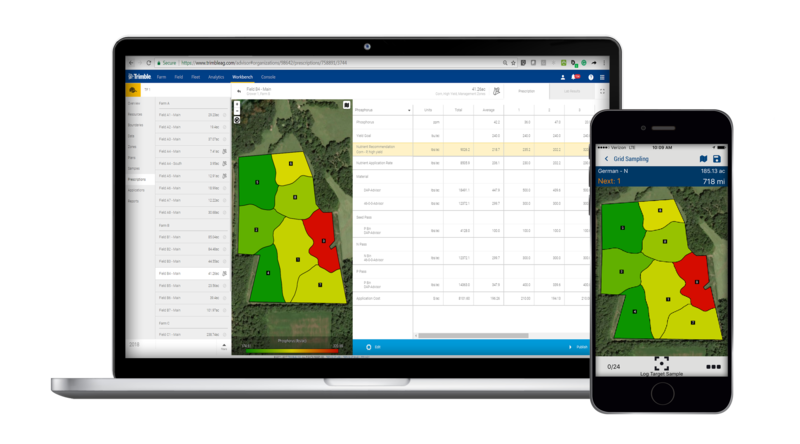 Access a robust dataset that drives intelligent irrigation decisions. Why Do You Need SIS? SIS gives growers the tools they need to optimize plant health and improve overall crop quality. Plant materials within a field may be uniform, but the soils in which those crops grow are not. With SIS, growers can assess the variability within a field and treat different zones according to their unique needs, thereby raising quality to the highest grade achievable throughout the field. Despite best efforts, sub-par field areas can vex even the most committed grower. 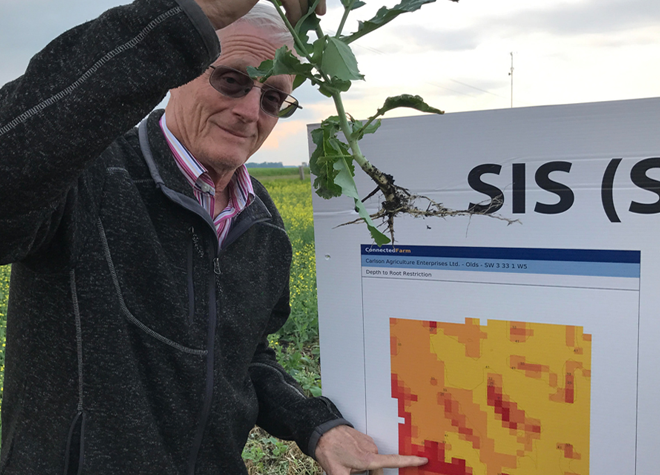 SIS can eliminate the guesswork and experimentation that goes into ‘fixing’ these areas by revealing the exact factors that are limiting yield. Understand what keeps these areas from meeting production standards and design a strategy to bring all field areas to maximum growing capacity. SIS makes it possible to target applications, making sure expensive inputs are used efficiently. Growers using SIS data no longer need to manage to the lowest common denominator. Instead, they can take advantage of naturally occurring availability by concentrating on helping low-productivity areas achieve higher yield and quality, while maximizing the potential of their high yield areas. Click here to talk to the SIS team at Trimble to learn more.